My first taste of China was as a volunteer teacher during my gap year. Anyway, I came across this on a China forum recently and I identified with it immediately. 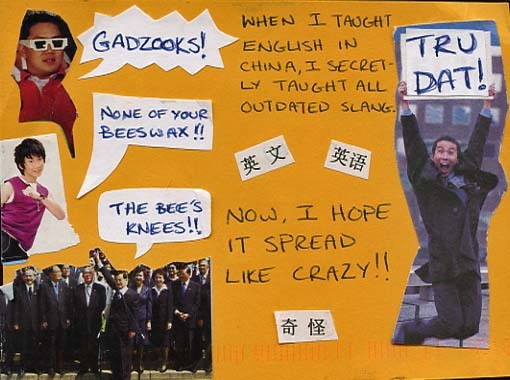 I’m sure other people who have taught or who are teaching English in China will understand.